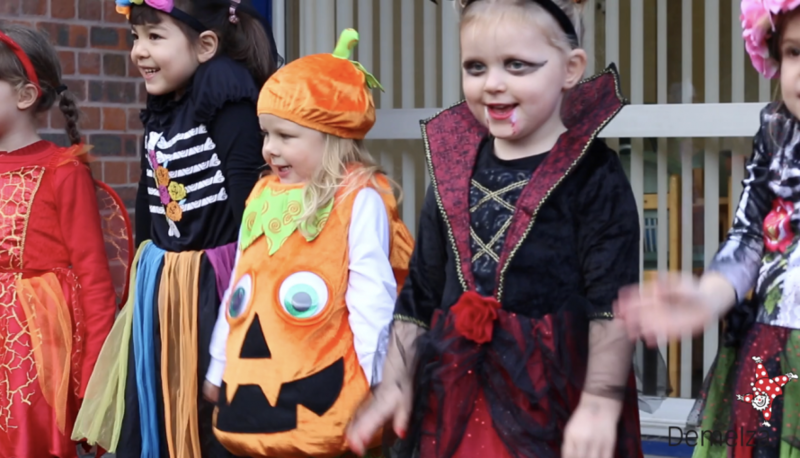 Brief: Prepare a short video to capture the atmosphere of the annual Demelza Hospice and Visit Chislehurst Pumpkin Hunt. Project: Children and sponsors were filmed throughout the even; having fun and taking part. Result: The video was posted on social media and has had 2.5K views so far. Clare is a consummate professional! Clare was tasked with capturing moments from our Pumpkin 🎃 Hunt in Chislehurst. The video was expertly pulled together and she carefully ensured our sponsors and participants were included. She’s also a joy to work with. Thanks for all you do!